Vernon Roberts has served as the Founder & Principal, Global Learning & Consulting Services, with Evoke Virtual for more than 14 years. 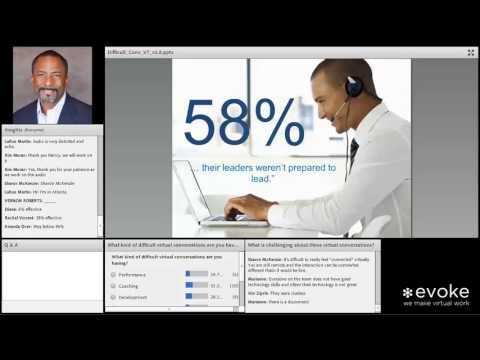 In this second webinar, Vernon discusses the challenges with having difficult conversations virtually. Watch our video! Vernon Roberts is the Founder & Principal of Global Learning & Consulting Services with Evoke Virtual for the past 14 years. 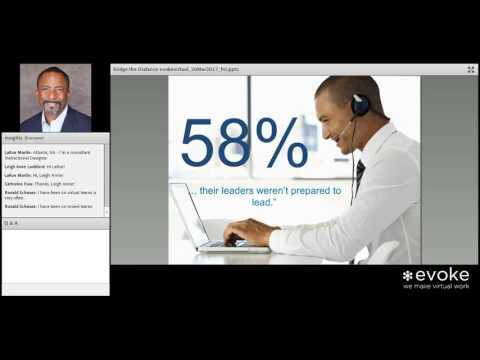 In this session, Vernon discusses challenges with working virtually and how to address them. Watch our video! What is Modern Learning? 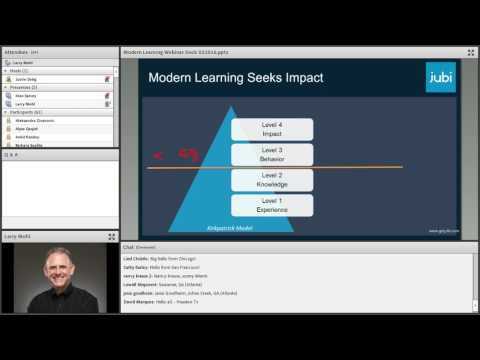 Larry Mohl, Co-Founder and CEO of Jubi, Inc. defines Modern Learning and shares examples using the Jubi Platform. In the past, Larry has served as VP and CLO both at Children's Healthcare of Atlanta and American Express. He is the co-author of the Wall Street Journal best selling book “Networking is Dead: Making Connections that Matter” and has been featured as the cover story in Chief Learning Officer Magazine. 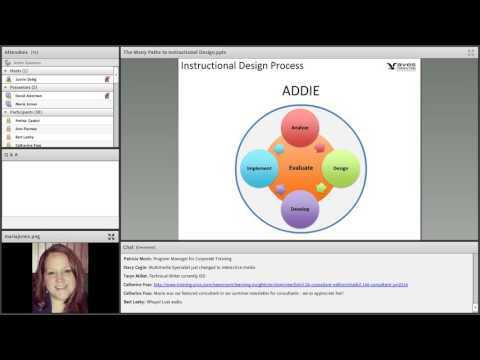 Have you unexpectedly fallen into the role of an Instructional Designer? Or, are you curious about how to get into the career path? Explore the role of an Instructional Designer and the different ways that people have come to take on this role. 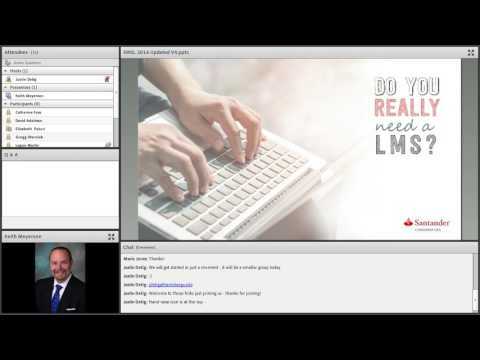 Keith Meyerson with Santander Consumer shares a few tips on how to navigate the minefield of LMS or TM technology selection. Learn how to find the most appropriate technology and implement the new system to align with business goals.